Currently active Business Library course guides. Questions? Ask a business librarian! 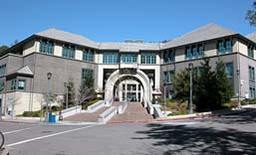 We are happy to recommend sources, walk you through Berkeley's many databases, and help you refine your search terms. Use the email form to reach our whole team of business librarians. For in-person consultations, you can drop in (afternoons are the best time to find a librarian) or make an reference appointment.